One of the most-expected comebacks involves the Ford Ranger that hasn’t stepped foot on the American soil in years. The new model was presented in Detroit earlier this year and we already know that the new Ranger will look awesome. 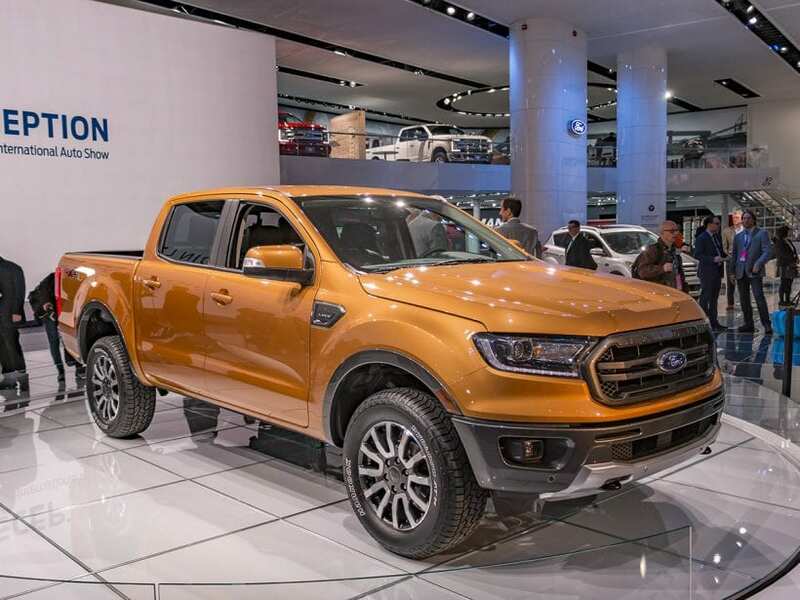 Blue Oval plans to combine the ongoing European design with some of the F-150 styling cues as this model will arrive later in 2018.